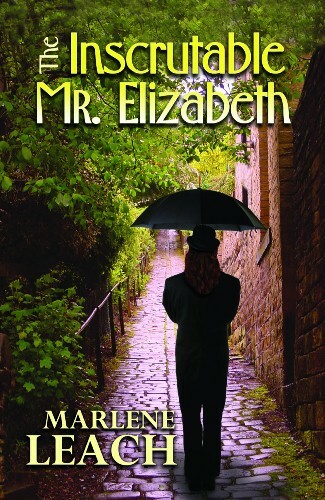 “Mr.” Elizabeth is indeed a paradox. A former NSA agent trained in psychic controlled remote viewing, she makes her living as a part-time bounty hunter. Being deep inside the mind of her prey exacts a heavy toll, but she has crafted an otherwise quiet life for herself in Albuquerque, New Mexico, to which she happily retreats after each hunt and capture. 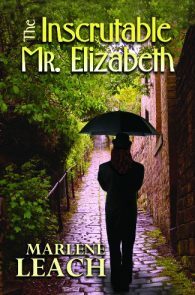 Though untrained, L. is psychically aware of Mr. Elizabeth’s pursuit. 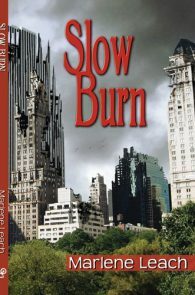 When the two finally collide in New York City, an unlikely alliance forms between them as the two women plot an escape from the Organization’s forces. But their continued contact reveals new secrets, including one so deadly it can destroy Elizabeth—or heal her. And the Organization soon discovers the true and terrifying potential of the women they seek to control. A Katherine V. Forrest Selection for Spinsters Ink.